For defective merchandise, we must be notified within 24 hours of acceptance of delivery. The defective merchandise must be returned at our cost and a replacement will be shipped to the same address at no charge once we receive the defective merchandise and verify the defect. Unused merchandise can be returned in original package within 15 days of acceptance of delivery for full credit, provided we receive notice within the specified time frame. Purchaser pays shipping. Used merchandise is not returnable – this would include urns that contain cremated remains. For pre-arrangement services, per the law, funds are refundable at any time in full, provided signed, written notice by the purchaser is mailed to us. This cannot be done via e-mail. 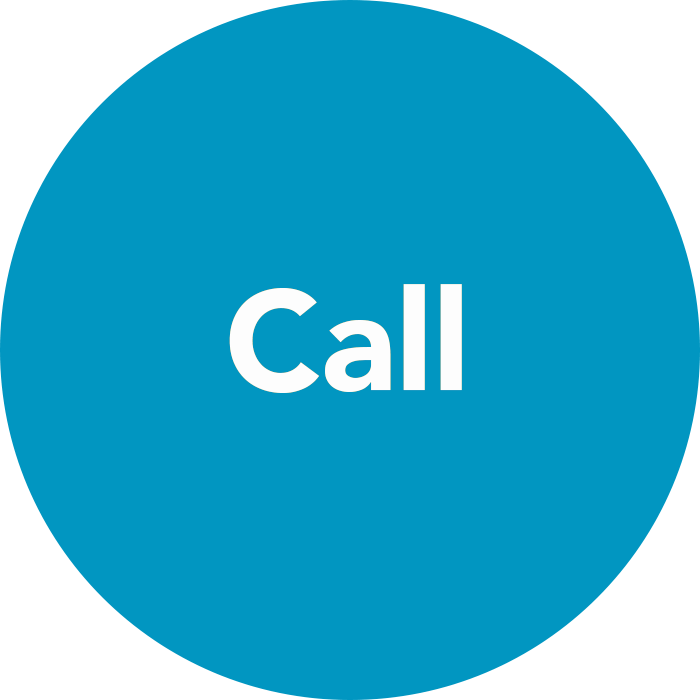 For prompt service, call us at: 404-355-7627. Cremation Society of Georgia may publish obituaries on our web site that we have been asked to submit for publication to local/national media. In accordance with family wishes, information about services that families request remain private will not be published. We will honor any written requests from the decedent’s legal next of kin to remove a published obituary. We reserve the right to change the information contained in this web site without notice. Our company is not responsible for any unintentional errors that may be contained in this web site. 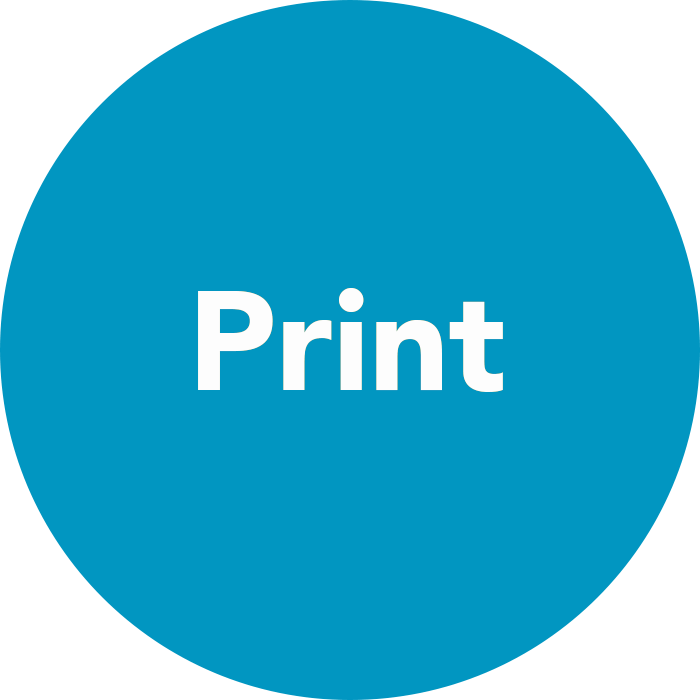 Links to other web sites are provided for the convenience of the user and should not be construed as an endorsement of another web site or of the business referred to, or promoted, in another web site. We grant permission for any user to follow links to other web sites, but we cannot be held responsible for any content errors, copyright violations, libelous statements, offensive subject matter, or any other material that may be contained in those web sites, or in any succeeding web sites that my be reached by following those links. Our funeral home(s) may collect personal information that site visitors provide when they complete any online form, application, or survey. 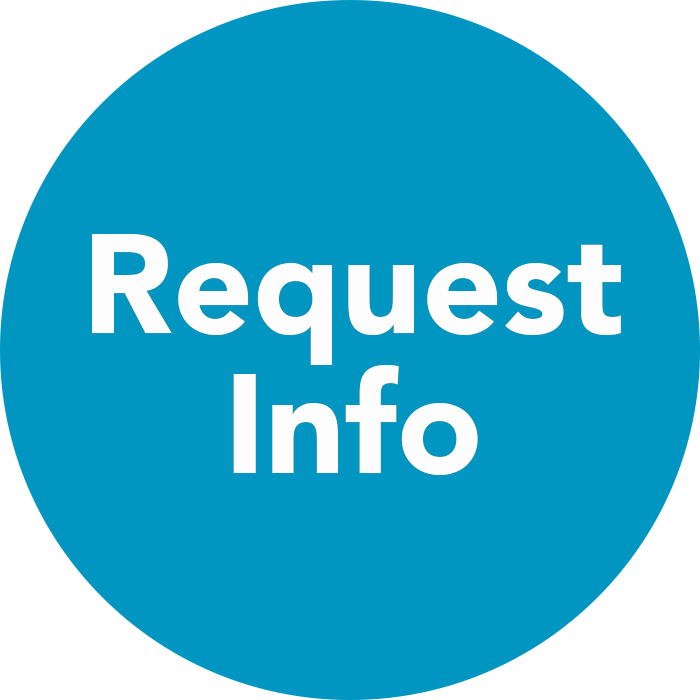 Information provided in a request for service or information link/e-mail will be forwarded to one of our associates or affiliates so that a staff member can respond to the request. Our funeral home(s) may contact any visitor who has submitted a request for additional information, regarding the request. When you visit this site, third parties (such as Adroll) may place cookies on your browser for targeted advertising purposes. For a complete description of the types of data collected, how that data is used, and how to opt out of targeted ads, please visit https://www.adrollgroup.com/privacy. 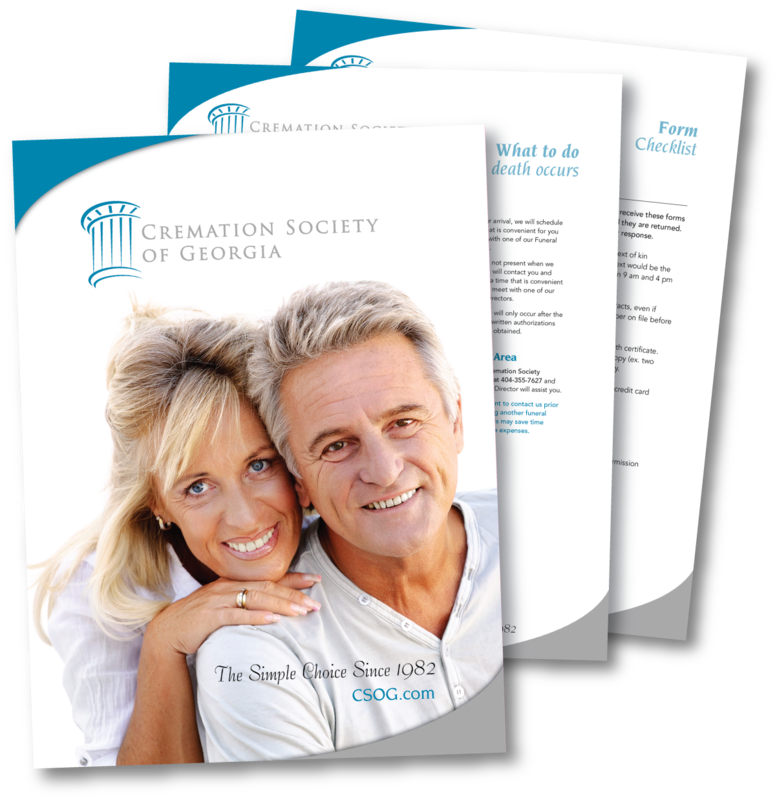 Cremation Society of Georgia was built with you and your family’s comfort in mind. No matter where you live, or when a death occurs, you have the peace of mind of knowing you have chosen a trusted professional. Check out our easy to follow packages.